We hope that 2018 has been prosperous and rewarding and that the New Year quickly approaching will be even more so! We also hope that in between the hustle and bustle of your holiday prep, you’ll find time to get out, enjoy what is left of 2018 and partake in a few of the holiday events taking place throughout our beautiful city! What’s Christmas without a trip to see Old St. Nick? Santa will be located in the lower level in the Sear’s court. Click HERE for additional information! Click HERE to reverse your “FastPass” and skip the line! Visit Santa this year at Prairie Pines! 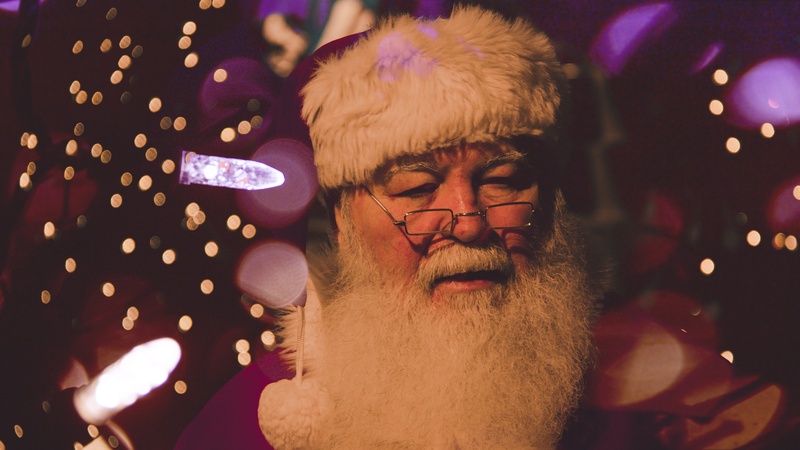 See Santa during Botanica’s Illuminations event! November 23rd through December 31st 2018 (excluding Christmas Eve and Christmas Day), 5:30 to 8:30 p.m. Celebrate the season with a horse drawn carriage ride! Grab a coffee from Cocoa Dulce and enjoy the lights and atmosphere of Bradley Fair! 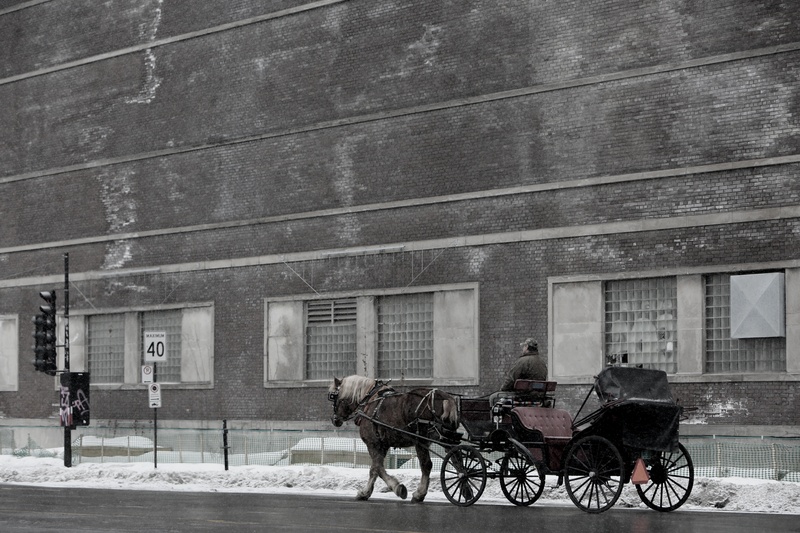 Carriage rides are free to the public and offered every Sunday afternoon until Christmas. Rides will originate at the fountain and run from 1:00 p.m. to 7:00 p.m.
2018 will mark the 3rd Annual Carriage Rides in the Park. High Park is located at 2801 James Street, Derby, KS. Carriage rides, petting zoo, hot chocolate, sugar cookies and reindeer all included! Carriage rides will begin, Saturday, December 8th and run from 5:00 to 8:00 p.m.
With a city full of one of-a-kind locally owned boutiques, shops and restaurants, the gift giving possibilities are endless! Be sure to check out all of our local vendors as well as the short list of favorites below! Watermark Books & Cafe – Located in Lincoln Heights Village at 4701 E Douglas Ave., Wichita, KS, this locally owned book store is a personal favorite! Bungalow26 – A locally owned boutique featuring unique and handmade home décor, candles and soaps. Bungalow26 is located in the Historic Delano District at 613 W Douglas Ave., Wichita, KS. Pink Saloon – A locally owned boutique located in the Waterfront at 1423 N Webb Rd #137, Wichita, KS. The Pink Saloon features designer clothing, shoes, jewelry and handbags. A stop for any lady on your list! Lucinda’s – In search of home décor, designer clothing, and corky gifts?! Lucinda’s has got it! Located in Old Town Square at 329 N Mead St, Wichita, KS. The Workroom – Located in the Douglas Design District at 150 N Cleveland, Wichita, KS, this locally owned shop features work from local artist and vendors. The Workroom also provides custom sewing services for window treatments, bedding, pillows and more! 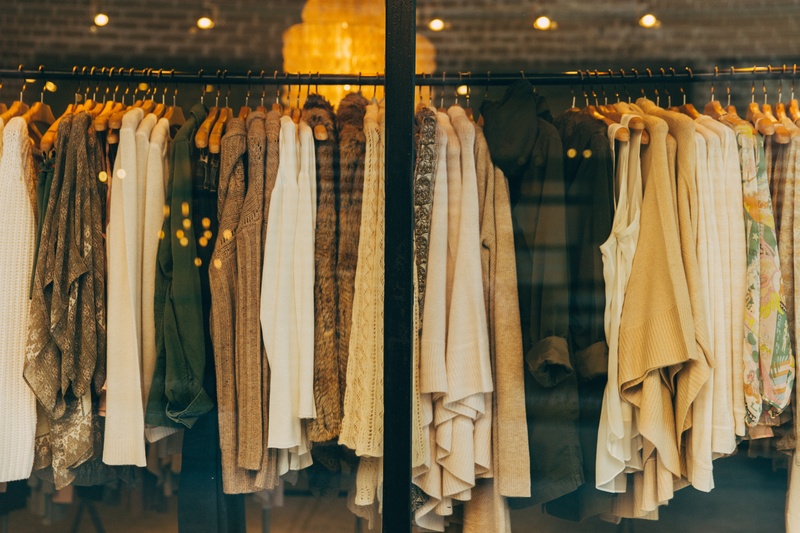 Aspen Boutique – Located in Lincoln Heights Village at 4724 E Douglas Ave, Wichita, KS, this women’s boutique is full of noteworthy clothing, handbags, shoes and jewelry! Vortex Souvenir – Be sure to stop by Vortex Souvenir for one-of- a- kind gift ideas, stationary and locally produced art. Visit Vortex Souvenir in their new shop at Revolutsia located at 2721 E Central Ave. #133, Wichita, KS 67214. Order a salted caramel hot chocolate from Starbucks, turn on the Christmas tunes and enjoy the lights throughout our city! Candy Cane Lane – Deer Glen Addition, located at 119th and Central. On display through the holiday season. Riverside Castle – 1155 N River Blvd., Wichita, KS – On display every evening through the holiday season. The Arc Lights – Douglas & St. Paul Street, Wichita, KS 67203 – On display daily at 5:30 p.m. through December 28th 2016. Friday and Saturday nights; $10 per car load required admission, Sunday through Thursday donation of $10 is suggested. College Hill – Christmas lights throughout the majority of the neighborhood on display through the holiday season. Lights on Texas – 11603 W Texas, Wichita, KS – On display through the holiday season. 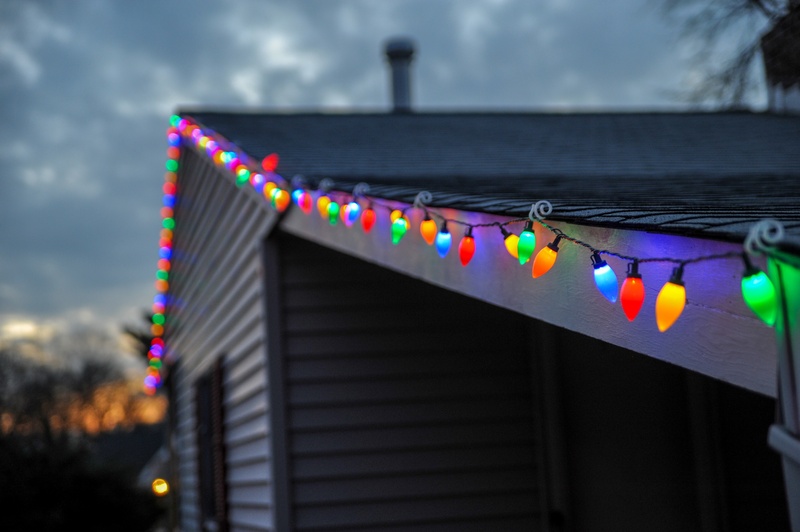 Click HERE to read Where to see Wichita-area Christmas lights and holiday displays by The Wichita Eagle for a complete list of light displays! A Christmas tradition that my family and I especially enjoy is creating our own tree ornaments. If this isn’t a tradition that you and your family already practice, give it a try! Paint your own ceramics studio! Located in New Market Square at 2441 N Maize Rd. #215, Wichita, KS. Walk-ins are welcome, for large groups call 316-425-5614 to reserve your studio space. 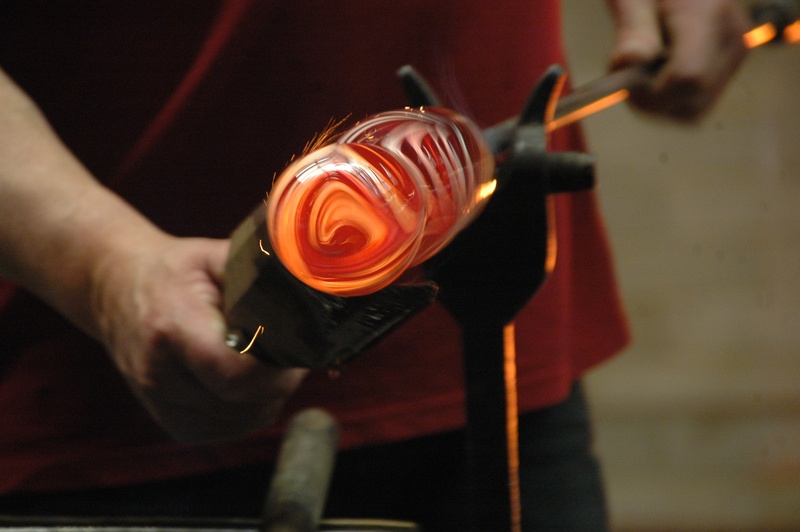 Blow your own glass ornaments at Karg Art Glass located at 111 N Oliver Ave, Kechi, KS. Event runs through December 31st 2017. Studio is open every day (except Wednesday and Sunday) from 9:00 a.m. to 2:00 p.m. Call 316-744-2442 to schedule your studio session! Step out of out your old routine! 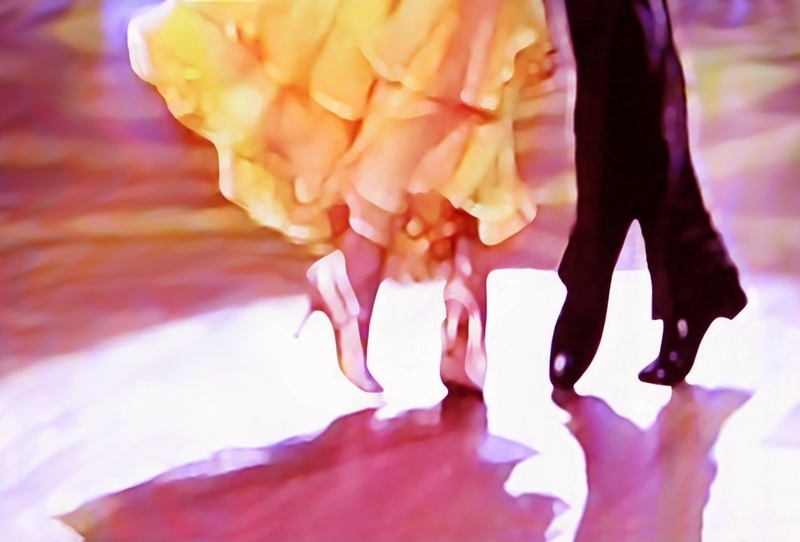 Take dance lessons at A Step Ahead Dance Studio located at 501 S St. Francis Street, Wichita, KS. Click HERE for complete class schedule or call 316-440-4546 to schedule private lessons and to receive additional information! Celebrate the holidays at the Exploration Place! Several family friendly events to attend, such as Let it Snow! showing in the Boeing Dome Theater, Kansas in Miniature Holiday Show, Holiday Food Drive benefiting the Kansas Food Bank, Meet Santa and Winter Break Edventures! Click HERE for a complete list of holiday activities taking place this year at the Exploration Place! 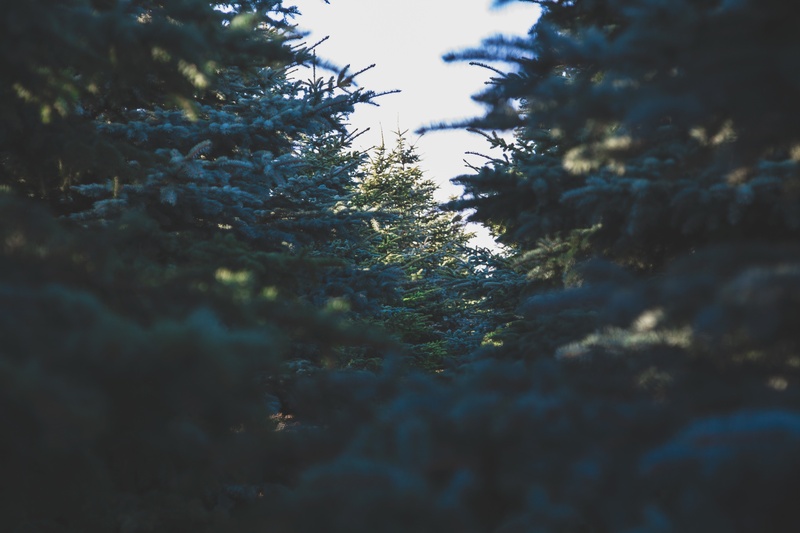 Take the family to Prairie Pines where you’ll see Santa, enjoy holiday treats and be able to cut down a Virginia Pine to take home and call your own! Click HERE for Prairie Pines holiday business hours. Go ice skating at the Wichita Ice Center! 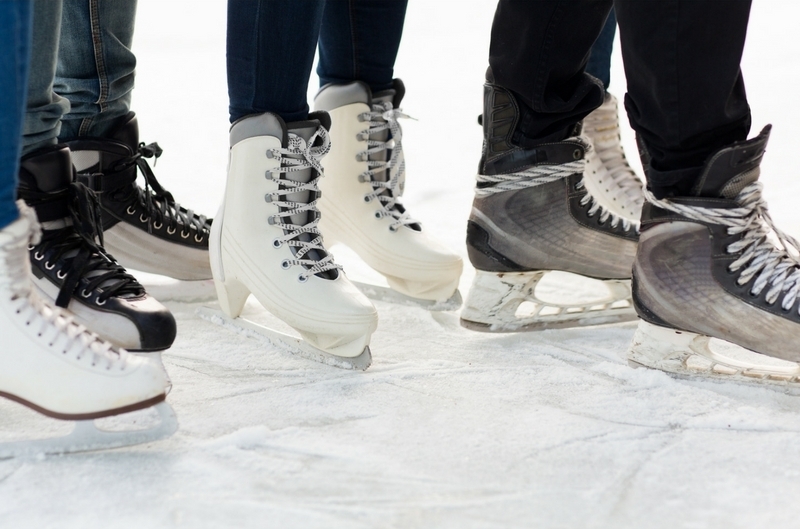 Click HERE for Wichita Ice Center’s Events Calendar. Enjoy the arts and plan a date night to see The Nutcracker! Friday, December 7th, 2018 at 7:30 p.m.
Saturday, December 8th, 2018 at 7:30 p.m.
Sunday, December 9th, 2018 at 2:00 p.m.
Friday, December 14th, 2018 at 7:30 p.m.
Saturday December 15th, 2018 at 2:00 p.m. & 7:30 p.m.
Click HERE to show times and to purchase tickets! Saturday, December 15th 2018 at 7:00 p.m.
Sunday, December 16th 2018 at 2:00 p.m. 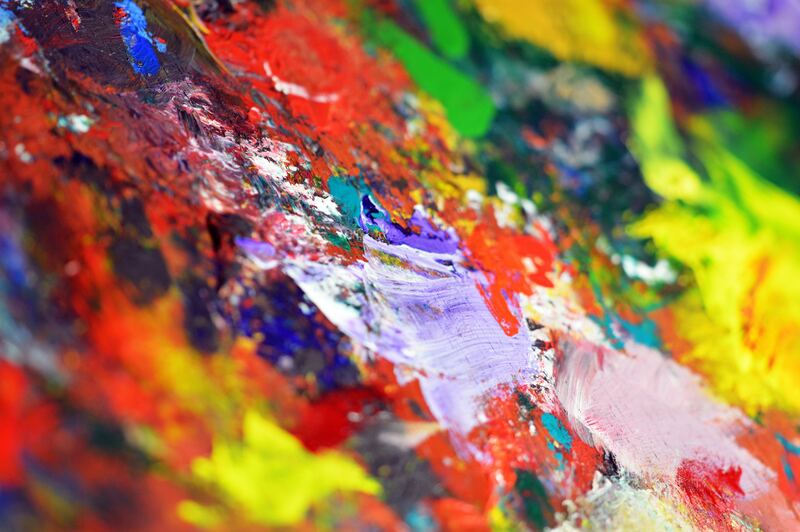 Appreciate and shop local art while you mingle and explore local venues during a Final Friday gallery crawl! As the name implies, Final Friday happens on the last Friday of each month. For a complete Final Friday line up visit Downtown Wichita or follow @FinalFridayICT on Facebook! Gather a group of friends, relax and let the creative juices flow at Board and Brush a DYI wood sign workshop. Board and Brush is great for holiday get–togethers where you can create handmade gifts for everyone on your list. Click HERE to book a class! We’d like you to know, however you choose to celebrate your holiday season, we wish you a warm one! Have additional holiday events you’d like to share with us? Please leave comments and suggestions below. Editor’s Note: This blog was originally published on December 1st, 2016 and has been revamped and updated for accuracy and comprehensiveness.